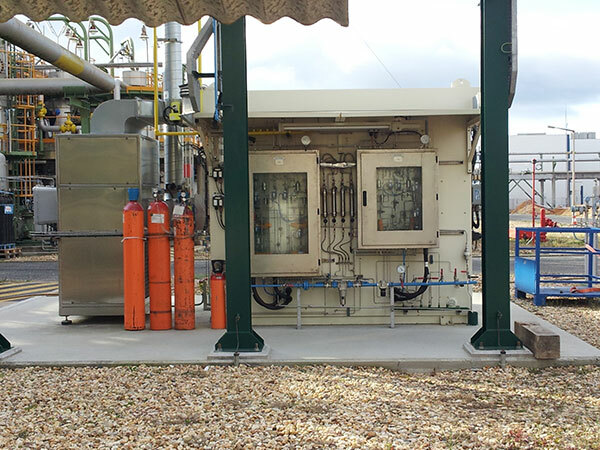 MANVIA´s analyzers division has a team of highly qualified technicians specialized in designing and construction of process analyzer systems for both the energy industry and chemical and petrochemical sector. 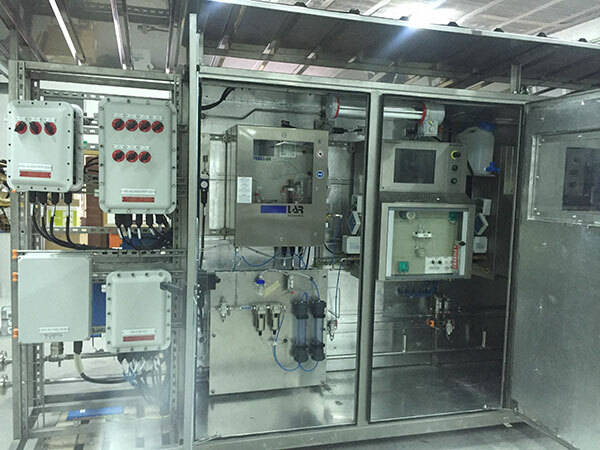 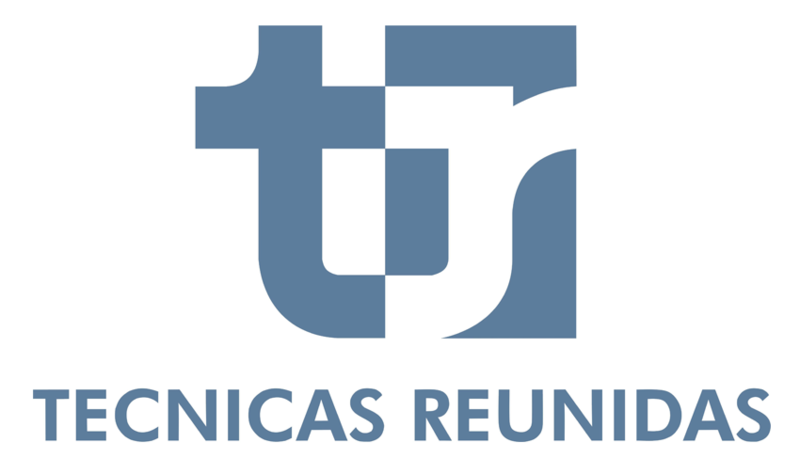 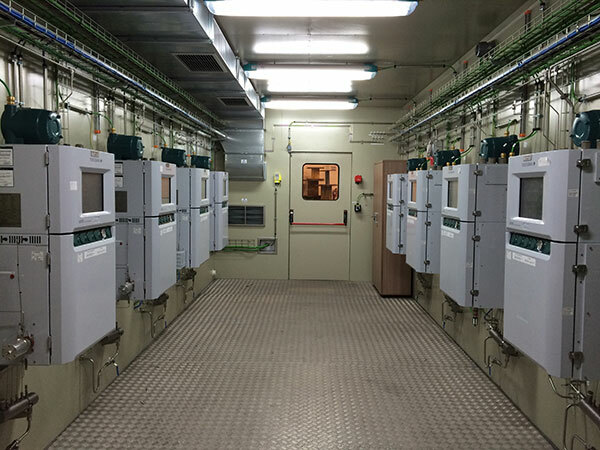 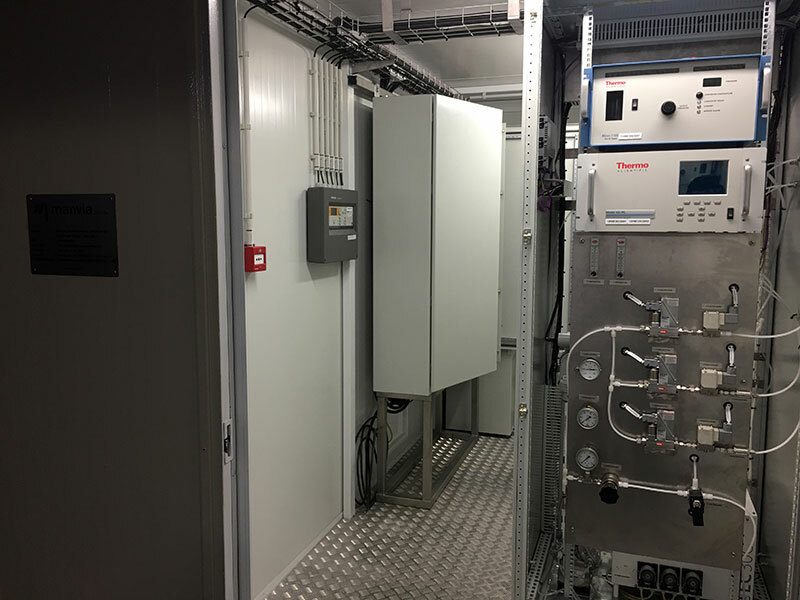 Ocasionally, the supply and commisioning of the analyzer system project may not be sufficient.The end customer may require support to ensure tha these complex systems continue to work properly. 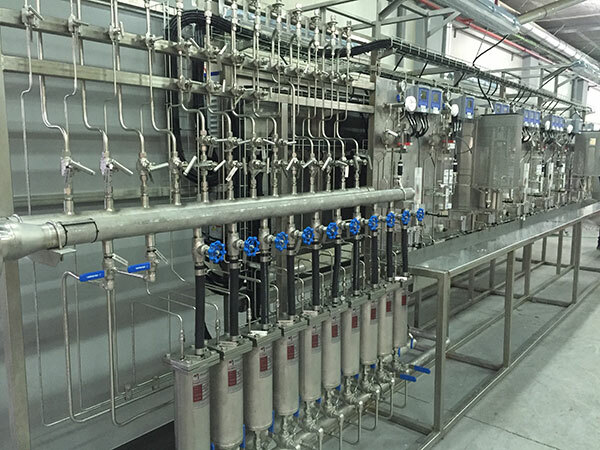 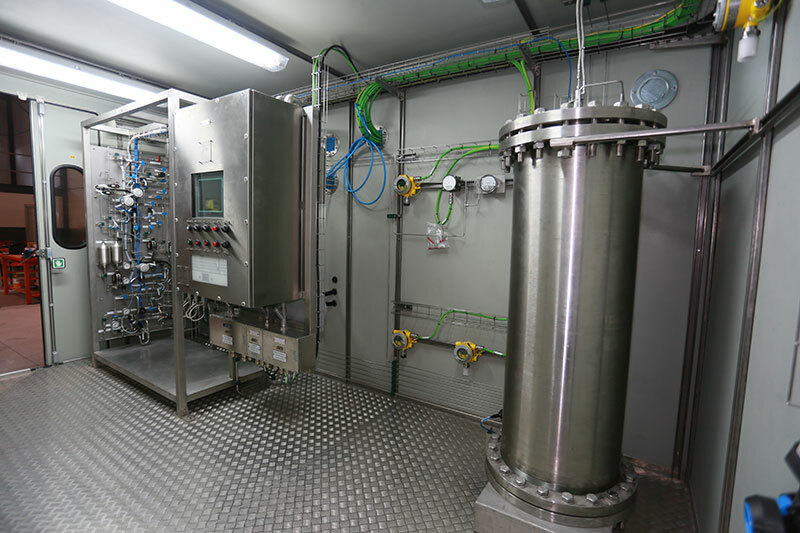 MANVIA, as a complement to its main activity of Analyzer Systems Integration, holds its own manufacturing line of equipment ready to be installed in the sample condintioning systems. 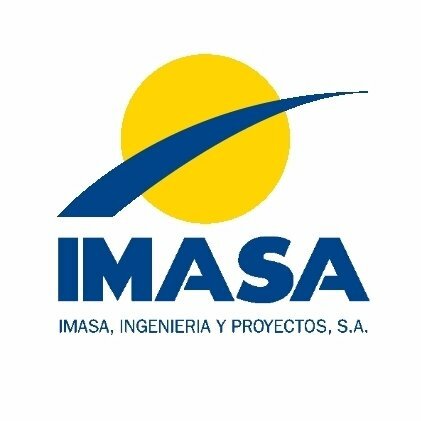 Manvia has been awarded a SWAS project for IMASA.